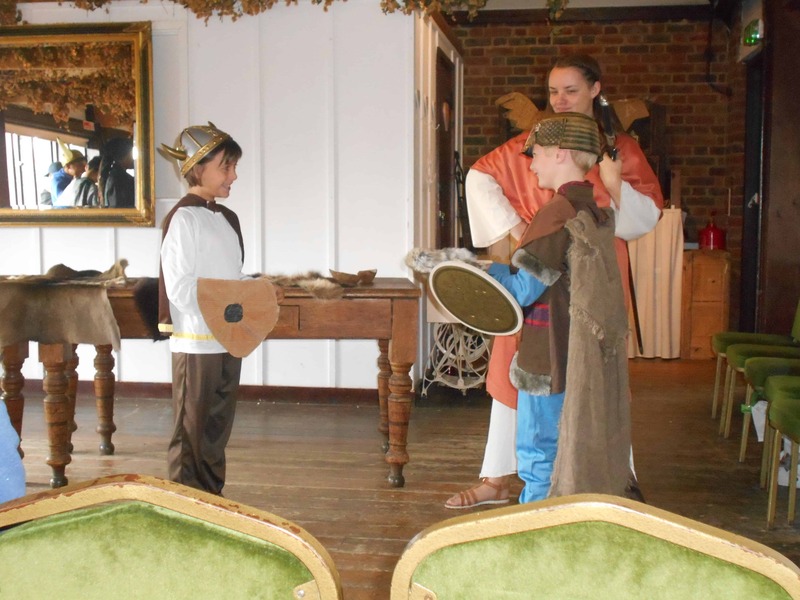 Our Year 3 class took a trip to Kent Life this week to become Vikings for the day and to discover how the people who called themselves Vikings lived in Britain. 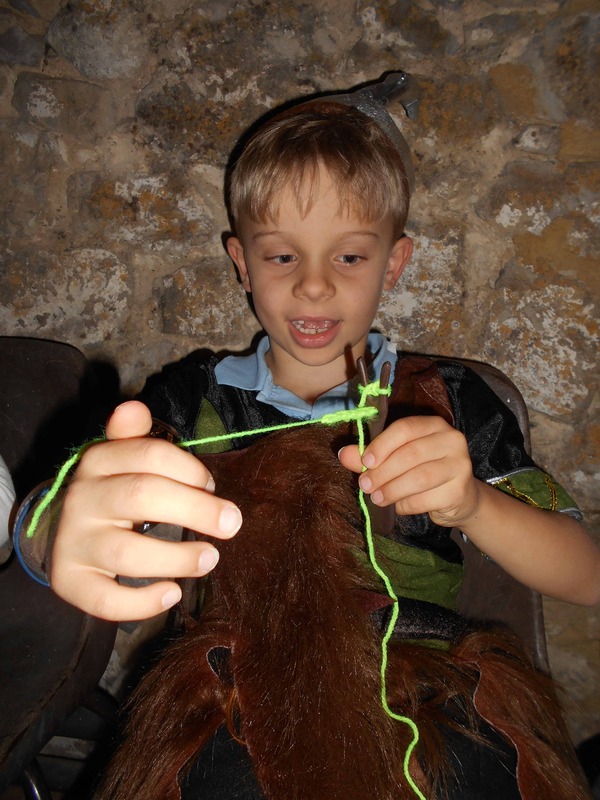 It was a full day of hands-on workshops and demonstrations, and the children visited a Viking market and made a lucet cord. They also discovered how the Vikings fared in their life at sea, and what they got up to as fearsome raiders and much, much more! 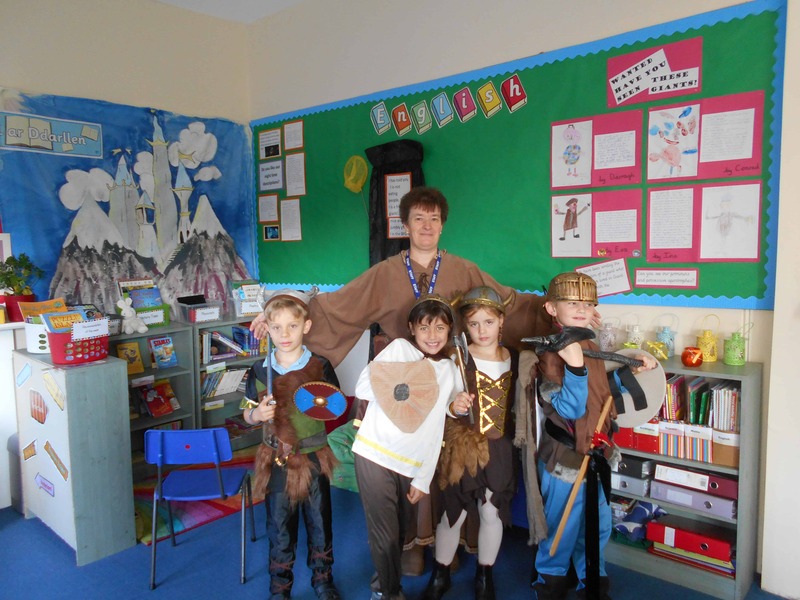 The children went dressed up in Viking costume, which further enhanced the atmosphere and a great day was enjoyed by all.